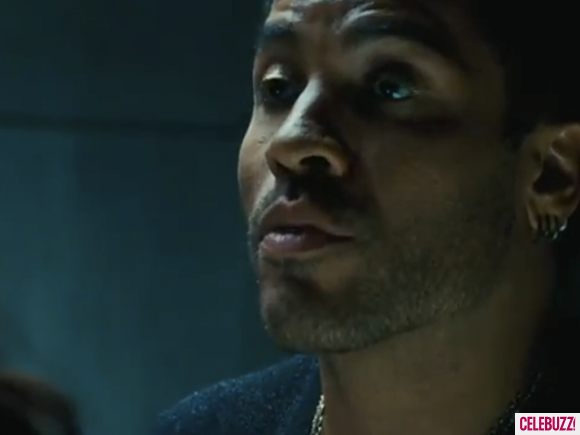 Lenny Kravitz is known far more for his music than his acting, and rightfully so. At least, that’s how he sees it. Perhaps it was Kravitz’s role in Precious that attracted director Gary Ross to him. 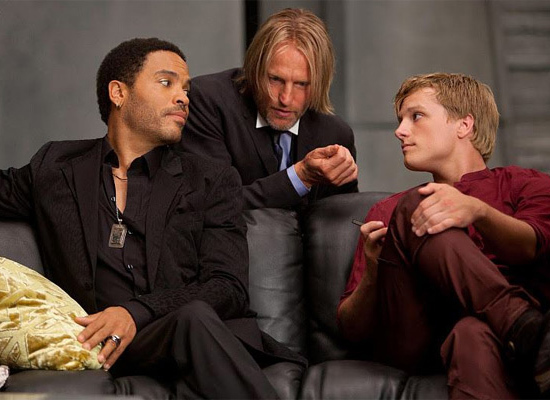 Kravitz will be playing a character named Cinna, a quiet but talented designer who works for the Capitol. Cinna meets Katniss, portrayed by Jennifer Lawrence, the story’s central character, and is given instructions to design outfits for her. If you’ve read the books (or even just the first one), then you know that Cinna’s role goes beyond a simple designer, and that his actions will mean more as the story goes on. Check out the new still above from Rolling Stone, and then take a look at some of the other photos already released below. * The above photo definitely excites me for this film, given that Cinna became my favorite character as I read the series. Read the full interview with Rolling Stone here. The Hunger Games hits theaters on March 23, 2012. *Photo on the right is a screenshot from the film’s trailer. For those of you who saw Game of Shadows in theaters last month, probably caught this first Rock of Ages trailer released. Due to open early this summer, Rock of Ages features an A-list cast from Footloose survivor Julianne Hough, to Russell Brand, Alec Baldwin, Bryan Cranston, Chicago‘s Catherine Zeta-Jones, Paul Giamatti, Malin Akerman, Mary J. Blige, and . . . Tom Cruise? Musically-inclined director Adam Shankman, brushing up after his successful remake (2007) of Broadway musical Hairspray (2002), which was actually based off the 1988 film, will be producing and directing this musically-based film set in the 1980s rock ‘n roll era. 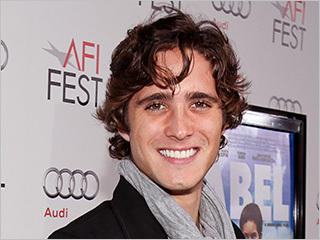 Up and newcomer Diego Boneta will be starring in the film next to Hough. Born in Mexico City, twenty-one-year old Boneta’s list of credits starts at Mexican soap opera Rebelde and carries through a recurring role on the ABC family teen drama, Pretty Little Liars and a guest role on 90210. Rock of Ages will bring his face and name into the Hollywood spotlight for the first time. Shankman even compared the young singer to Zac Efron in Hairspray and Channing Tatum in the first Step Up (2006). The music alone is reason to go see this film, with it featuring Bon Jovi, Def Leppard, Foreigner, Journey, Poison, and Twisted Sister. 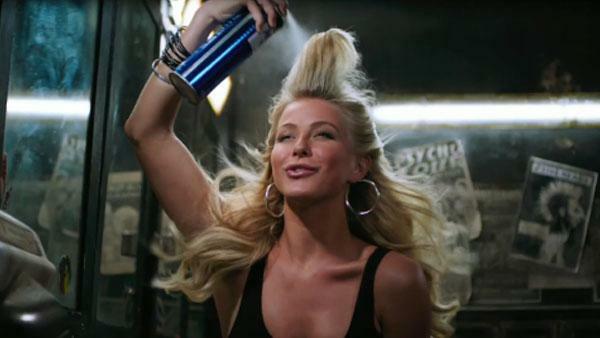 The trailer offers just a taste of it with what appears to be a singing battle of Twisted Sister’s “We’re Not Going to Take It” serving as trailer music, with Zeta-Jones on one side and Brand on the other. Although I haven’t seen the original Rock of Ages anywhere, I did learn that Zeta-Jones’s role was originally made for Shankman’s movie version. 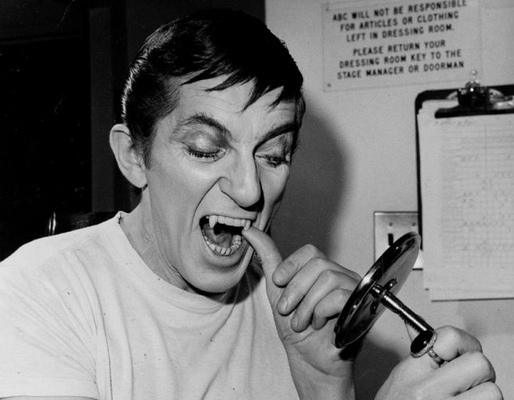 As for Cruise, well, with him plugging in “5 hour practice sessions” and his voice being Shankman-deemed “fantastic,” I hope we’ll all be in for a treat come June this year. 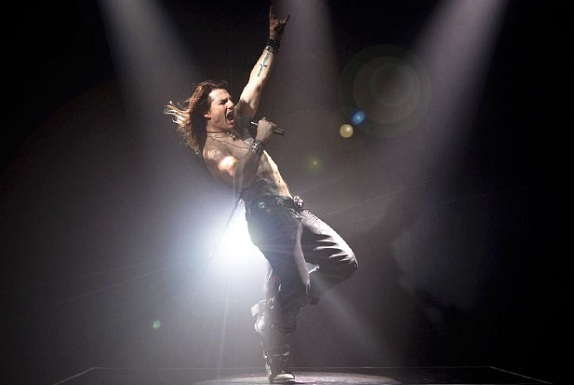 Even if you don’t like musicals, I’d recommend going just to see Cruise play Stacee Jaxx. He looks hysterical. In addition to the much anticipated The Dark Knight Rises, The Hobbit teaser trailer has made a nice, expected visit to theaters now, placed in front of The Adventures of Tin Tin, which Peter Jackson is producer of. Scroll to the bottom to view the trailer and more information regarding it. 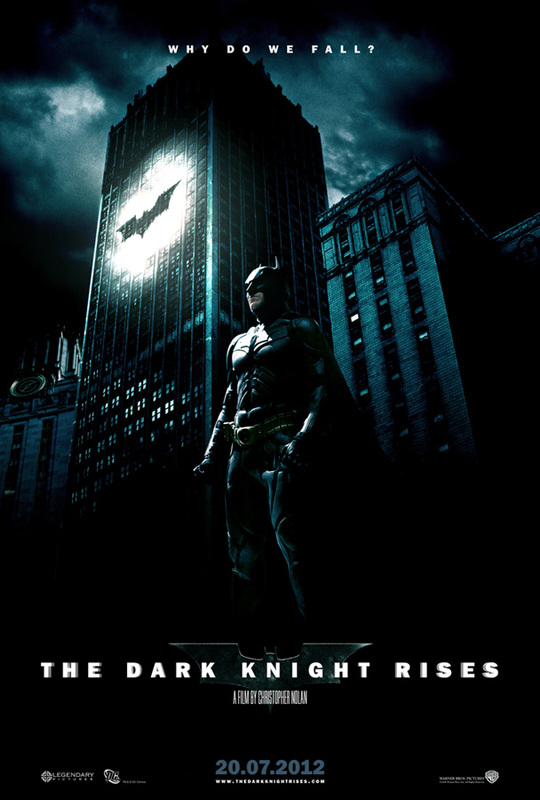 It’s finally getting around that the first full trailer for The Dark Knight Rises is out there and ready to be speculated about. Positioning the trailer well in front of both Sherlock Holmes: A Game of Shadows and MI4: Ghost Protocol in IMAX, Christopher Nolan takes a few minutes to talk about his upcoming movie, The Dark Knight Rises, in this article posted on The Reelist. 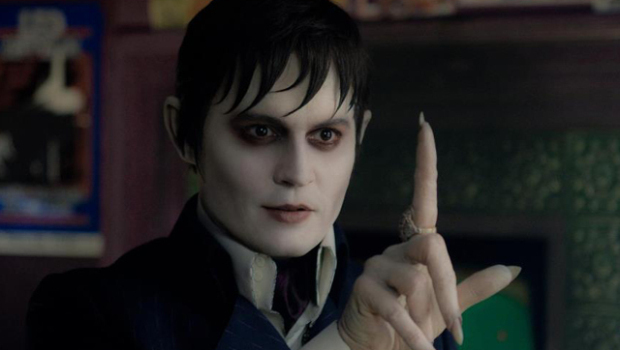 According to Nolan, the trailer is all that he has finished editing: “I’ve barely started to edit the rest of the film,” he admits. To read the full article, go here. And in case you haven’t see it yet, check out the full trailer below. What do you guys think of it? I was wondering what the disintegration of the football field was all about. Aside from that, Tom Hardy looks villainous enough, and Anne Hathaway might possibly pull off not being awkward in a movie. Possibly. It’s nice to see some of the Inception cast return in another CNolan film, like Joseph Gordon-Levitt and Marion Cotillard. And Gary Oldman reprising his role as Commissioner Gordon looks great, of course, too. Did everybody else notice that Christian Bale isn’t in the trailer much? When I heard the term “teaser trailer,” I was not expecting a two and half minute trailer. I’m delightfully surprised to get to see so much, from Bilbo (young and old version), a hint of Frodo, a lot of Gandalf, some Galadriel, and of course at the end, Gollum and the ring. The only other big character I haven’t seen is Legolas. Perhaps in the “full” trailer, we’ll get a hint of him, similar to that tiny scene of Joseph Gordon-Levitt in The Dark Knight Rises trailer. This is an exciting and fun-looking trailer that also includes some new faces. Even a full year before its theatrical release, we’re getting quite a bit of footage. Check out the trailer below! It has Peter Jackson’s hands all over it. I’m happy to see this prequel being done by the same director as the series. It definitely gives it a mode of continuation with the series. There’s really no doubt that this movie is going to be successful, especially to those who are already big LOTR fans. I think the biggest question is really, how will it compare to the LOTR? Will we like the story as much, or will too high expectations disappoint in the end? 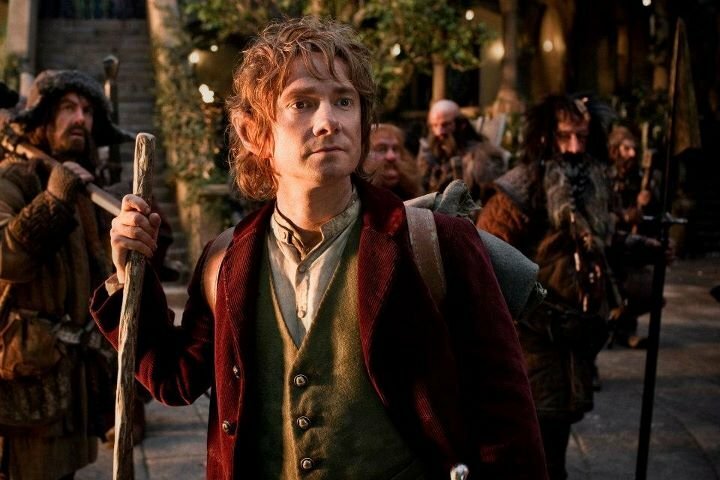 Martin Freeman, who plays Bilbow, looks promising, and actually very similar to old Bilbo, played by Ian Holm. I’m still betting on Howard Shore to do the soundtrack for this film. I guess we’ll have a full year to wait. The Iron Lady, a film I’ve mentioned in anticipation in at least 2 or 3 posts, finally released a full-length trailer recently, giving us more to look at and think about after watching. It looks like Meryl Streep is about to knock it out of the park again with a great performance. It’ll be interesting to see Streep work her magic again portraying a real person in a historical narrative, especially after her on-the-mark, Oscar-nominated performance of Julia Child in Julie and Julia. 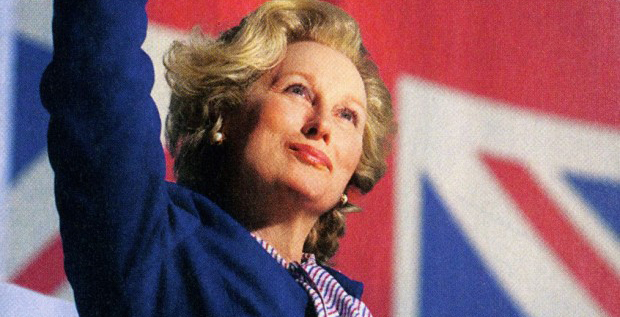 This time around, Streep is playing Margaret Thatcher, the first and only female prime minister of the U.K.
Looks like my recent posts have really spotlighted women in film. What better way to end the week then with a trailer starring Meryl Streep. Watch for her performance to spark the Academy in a couple months. Even coming out on the last day of the year, it looks like we might have spotted another likely Oscar nomination. What do you think of the new trailer? Is Streep’s accent spot-on? Will her portrayal be convincing enough? I think so. 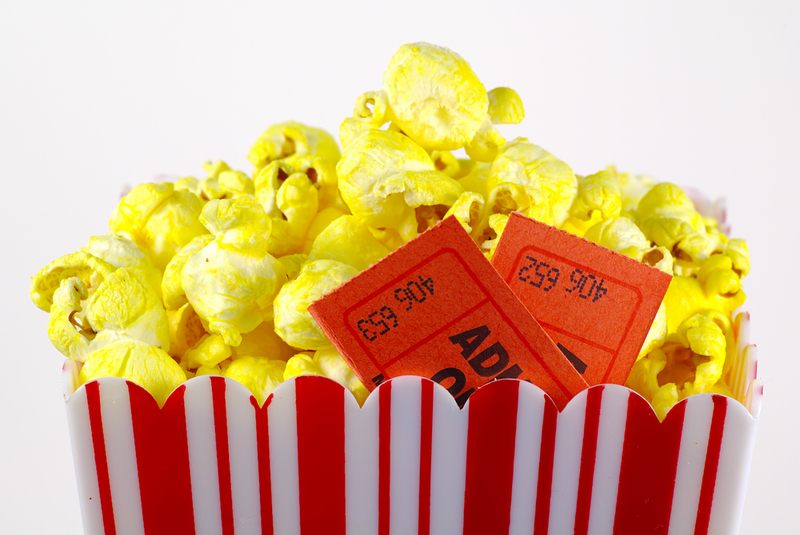 While 2011 hasn’t been an altogether disappointing year for film, it hasn’t entirely sparked a whole new generation of moviegoers to enter the film arena, or blown away even the most dedicated cinefile. Now, that isn’t to say there haven’t been some gems found amidst the crap, or some really decent, fun movies that critics have torn apart for this reason or that, but put it on the month of December to impress viewers the most. The November/December season usually holds the majority of the Best Picture noms as well as many of the other nominations for the upcoming Oscars in February. Although the first SH in this series was pretty good, the only hit for it at the Oscars was its score by Hans Zimmer (which was very new and original). Although I’d love to see a movie like this gather some Oscar chatter, I don’t consider it a possibility given RDJ’s askew British accent and the film’s focus on more comedy/entertainment than story line (see either trailer to get a good look at RDJ dressed as a woman for one of his disguises). Unfortunately (or perhaps fortunate) for RDJ, his sarcasm and sense of humor has taken the lead in marketing for the more recent movies he has been or will be in (see both Iron Mans, trailer(s) for Game of Shadows, trailer for The Avengers). The special effects, however, do look pretty incredible, and the cinematography looks similar to the likes of 300, as well as the previous SH. While I’m tired of hearing the argument–how can there be one, much less MULTIPLE impossible missions–I do respect the point and have to give it a little credit. This fourth movie in the franchise, however, looks promising as well as ending for the series, at least when it comes to Tom Cruise’s role as Ethan Hunt. The story line looks promising and more complex than past movies, and the stunts look even bigger and crazier. My hope is that the series ends after this film without a new start-up starring Jeremy Renner (geez, he’s already started that with The Bourne Series, let’s not do this with MI too!). From what I’ve heard, the Swedes have done this series right in every way, and now we’ll see whether America can follow suite with the fictional book series and do it justice. 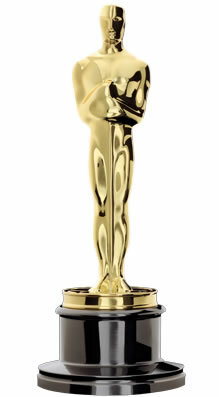 Although there’s possibility for this movie to touch the Academy (past series have done so before–LOTR! 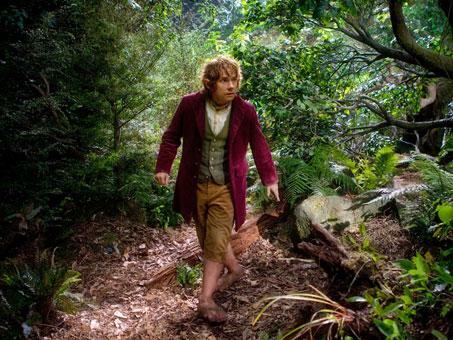 ), the odds are not in the favor of a fictional book-to-film adaptation unless you’re Peter Jackson. Still, this movie looks entertaining and interesting and different, and it looks like there’s a great cast ready to tell the story. Now when I call them “Oscar Hopefuls,” I mean that I hope that these films do something at the Oscars. And I think they have a good possibility as well. I wrote more about this movie in this post. 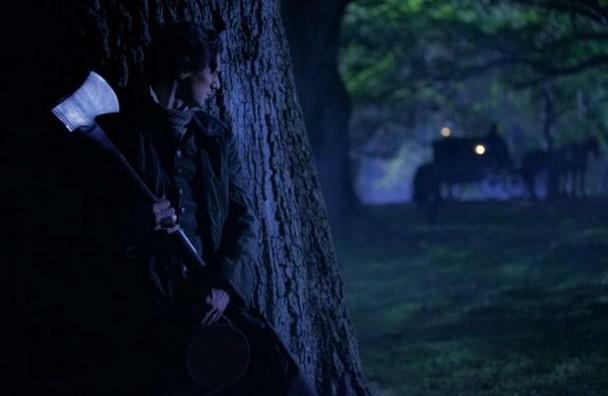 I do think its talented British cast and interesting storyline, if well-played out, could possibly touch the Academy. 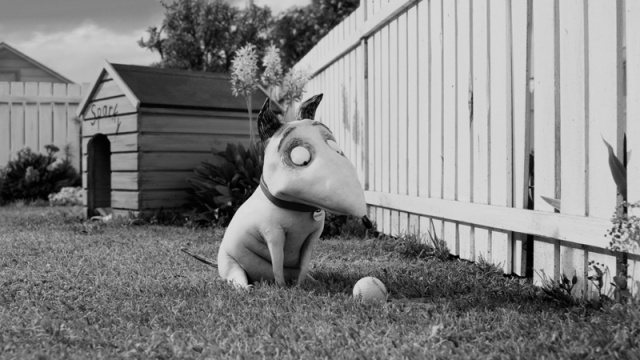 The Brits have been reeling (pun intended) about this movie, and many critics have already awarded high marks to this movie since its earlier release in the UK. Of all the movies I have listed, this is the film I have read or heard the least chatter about. For a political film starring Meryl Streep, I’m practically stunned that I’ve heard so little about this film. Streep has phoned in multiple Oscar-nominated (and won) performances, and it’s doubtful that this one will not join her other remarkable and stunning performances. Coupled with coming out during Oscar season and being part of a political thriller genre, it’s setting up all the right moves for gaining it’s own slot in the awards season. Stay tuned and watch out for this movie. I have a good feeling about this one. I also wrote more about this movie in this post. Although Crowe has yet to get a film talked about at the Academy since Almost Famous, I think We Bought a Zoo has great potential. The Crowe and Damon alliance has happened for the first time, and it could reap great results. Crowe’s real-life, person-centered storytelling honed in, with the right cast, could earn him a spot. This is surprisingly my first mention of this film. The trailer for this movie kind of came out of nowhere for me, and having people like Tom Hanks and Sandra Bullock head this project makes that especially shocking. A new take and perspective on 9/11, Extremely Loud and Incredibly Close is already making viewers cry during the preview. I really look forward to this movie and could see it moving critics as well. That’s my take on December! I’ve certainly seen a share of entertaining and critical films that have already been talked about for the next Oscar season. We’ll see what December holds for moviegoers. What are looking forward to watching the most this month? And do you think any of the films listed (or others not listed) have Oscar potential? Snow White vs . . . Snow White? For those who keep up with upcoming films, it’s been long time knowledge that two Snow White films will be released next year. Last week, the trailer for Snow White and the Huntsman debuted online. This more action version of the story has Kristen Stewart playing Snow White, making her first appearance since the Twilight movies, as well as Chris Hemsworth (Thor) and Charlize Theron playing the evil queen. Yesterday, the trailer for Mirror, Mirror, which appears far more whimsical in nature, casts Julia Roberts as the evil queen and Armie Hammer (The Social Network, J. Edgar) as the prince. Which looks better? Which one would you be more likely to see? I don’t think that Kristen Stewart looks the part of Snow White at all. As a friend put it, she doesn’t look innocent or “genuinely beautiful” to fit the part. I am surprised, however, at how creepy and evil Charlize Theron came across as the evil queen. The trailer did focus more on her than any of the other characters, which I think may be an advantage for them. The mirror appears to take on an actual form, and the story really comes to life in the trailer. If you watch this trailer in HD, it’s very visually appealing. I think this film has more potential to gather a wider audience than the other. In this trailer, Julia Roberts is really pulling for laughs. The writing for the queen makes her appear very cynical with a dry sense of humor. Tarsem Singh, director for the recent film Immortals, seems to be taking the more classic route by including the dwarves. I was able to catch just a small glimpse of the queen in disguise offering an apple to Snow White. I was hoping to see more of that in the other trailer. I was almost reminded of last year’s Alice in Wonderland with the costumes (Julia Robert’s giant red dress?). This one looks like it may bring in more of a family-friendly audience. It will be interesting to see which does better. My money is on Snow White and the Huntsman.